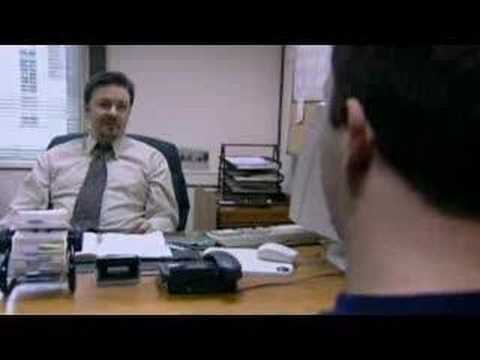 Neil is a very well known face on our TV screens. He is the only actor who can boast roles in the three most successful British comedy series of the last decade, Phoenix Nights, The Office and Peep Show. 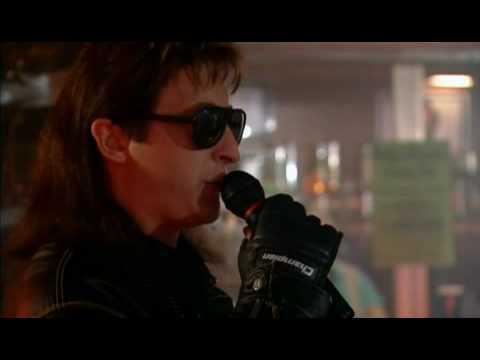 But it’s as the hapless, gypsy DJ Ray Von in Phoenix Nights that he is best known. Neil also co wrote both series of the hugely popular TV series which became the fastest selling TV DVD of all time. He has two highly coveted British Comedy Awards as well as a string of others for his writing work on Phoenix Nights and That Peter Kay Thing and was nominated for a BAFTA in 2003. In the first series of The Office Neil played Alex, hired in the first episode and fired in the last (in favour of a little person). In Peep Show Neil has played David Mitchell’s arch nemesis Jeff Healy in every series and begins filming a new series in the New Year. He also appeared in two series of Eyes Down with Paul O’Grady. Neil wrote his first feature film script Going Off Big Time in 1999, it was released and distributed in 2000. Neil has also starred his second self penned feature film called Charlie Noades R.I.P co starring John Thompson, John Henshaw and Dave Spikey. More recently, Neil starred as the then Liverpool FC manager Rafael Benitez in the hugely successful feature film 15 Minutes That Shook The World. A comedy about what 'really' happened during half-time in what was probably the most exciting and memorable football game of recent times, the 2005 Champion's League Final! Neil is currently starring in Sky One's Mount Pleasant and has also appeared in ITV1s Benidorm. He is currently filming the second series of the very successful children's TV comedy show Hank Zipzer alongside Henry Winkler (TV's The Fonz from Happy Days). Can I please come back again? I love it.